The easy days of retirement saving are long gone. Frederick Vettese, a recently retired actuary, predicted that there might be no more private-sector defined benefit (DB) plans left in Canada by 2026 1. DB plans were once one of the pillars, along with the Canada Pension Plan (CPP) and private savings, of retirement saving. Indeed, for many retirees, their company pension and CPP were enough for a comfortable lifestyle. That’s no longer the case (especially for those outside the public sector), and the shift to defined contribution plans means retirees are no longer guaranteed a target income. That is equally true of Registered Retirement Saving Plans, which allow for a fixed contribution, but not a fixed income. As a result, today’s workers need to think ahead and plan to make sure they can enjoy the same retirement their parents did. Many retirees aim for an annual retirement income of around $50,000. That might require a nest egg of at least $1 million. Even if that’s not the precise number you’re aiming for, you will still need to save five to 10 times your current salary. Here are five ways to lighten the load. Saving for retirement is easier if you spread it over 30 years instead of ten. It’s not just the psychological factor of lower payments; it’s also because your savings compound. For example, putting $1,000 every year into an account with an interest rate of 4% compounded annually will become $12,486.35 after ten years. That’s because the interest earns interest too! On the same principle, it’s better to invest at the beginning of the year than the end – there’s more time for your money to compound. For example, waiting until RRSP season means you’ve lost 13 months of compounding (the RRSP contribution deadline is one year and 60 days after the beginning of the tax year). Similarly, it may make the most sense to add to your savings monthly rather than yearly – if you can’t invest at the beginning of the year. Every monthly contribution compounds. Just as important is the psychological habit: this is a payment, like rent or the mortgage, that can’t be postponed. Good habits reduce procrastination – and stress. You may have noticed that certain items are deducted automatically from your paycheque: income tax, CPP contributions and employment insurance contributions. In other words, the government gets paid first. You should make sure you’re paying yourself first too. The government wants you to and even offers a tax refund. One way to pay yourself first is to arrange for your financial institution to make a pre-authorized deduction for your RRSP every month. That way, the money gets saved without you noticing – just as what happens with your payroll deductions. RRSP contributions are tax deductible; however, many people wait until they file their tax return to claim them. That means that your savings are working for the government rather than for you for up to a year. 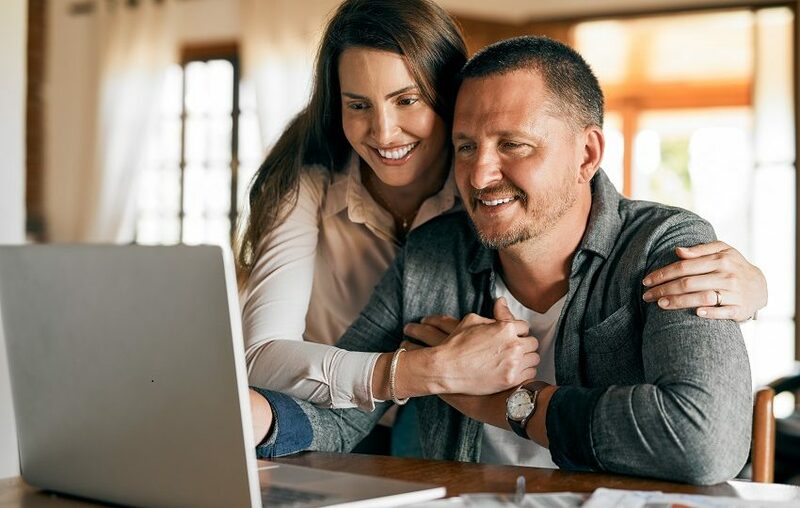 If you have a regular RRSP deduction plan, you can apply to have the income taxes deducted from your paycheque reduced (using Form t1213) – putting your money to work right away. It can seem hard to find money for retirement savings when so much of a paycheque is already committed to necessities. But there may be ways to economize. Look at the food you buy. How much gets thrown out uneaten? Do you have electronic devices on when they’re not in use? Are you buying clothes you never wear? Examine how you spend money. This isn’t about giving up your treasured coffee. Little things can add up; you may be surprised at how much you’re giving away with nothing to show for it. By cutting back waste, you’ll not only save, you may also be doing the planet a favour. Disclaimer: The information provided in this article is for information purposes only and does not constitute professional advice to be relied upon. Foresters Financial does not provide investment, tax or legal advice. Please consult with financial and legal advisors before engaging in any transactions. Scot Blythe has been writing about finances, investments and taxes for consumers and professionals for more than two decades.